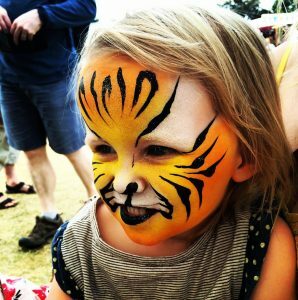 Lets start with a kids tiger face paint, even though we have painted thousands of little tigers we never get sick of it and nor do the kids! 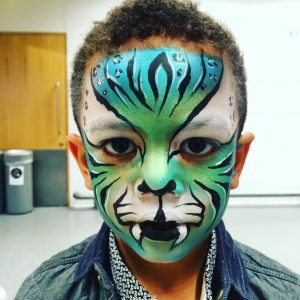 Obviously you have the standard yellow and orange tiger face paint but you can really get creative with them and chuck in different colours, like a green and blue tiger face paint below, or pink and orange which completely transforms it. Once you have perfected the tiger face design you can really go to town with it. 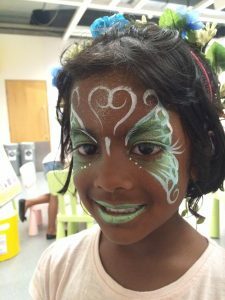 Next up is the butterfly, WOW we can do these with our eyes closed now, the butterfly face paint is a little girls favourite. 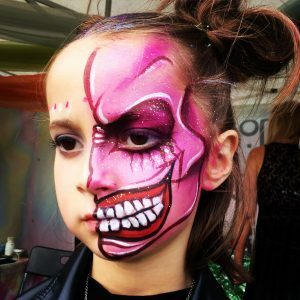 Face painting has come so far over the years, from school fetes, where a mum has done a DIY job and everyone is asking the children “so what are you painted as?” Professional face painting is really a work of art now and can be really impressive when done by an experienced face painter. 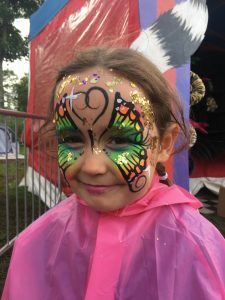 If your a beginner to face painting, the butterfly takes little more time to master than the others as you can get it quite wrong with out the practice behind you, a few face painting techniques are involved in getting it to look pretty, girly and delicate. This is our style of the girls face painted butterfly. 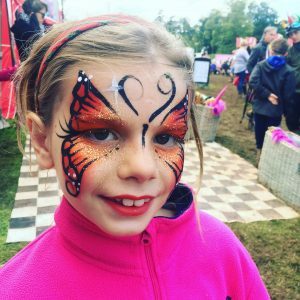 Glitter and gems added to the butterfly face paint always goes down a treat! 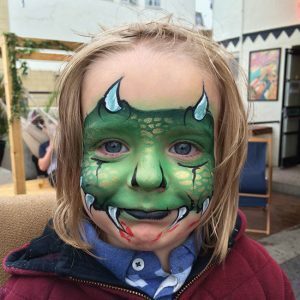 Monster face painting is great because there are no rules you can really capture the kids personality, completely customise the design and get there imaginations running wild with colours, horns, extra eyes, scales and blood. You can also paint cute friendly monsters for the littlens to! 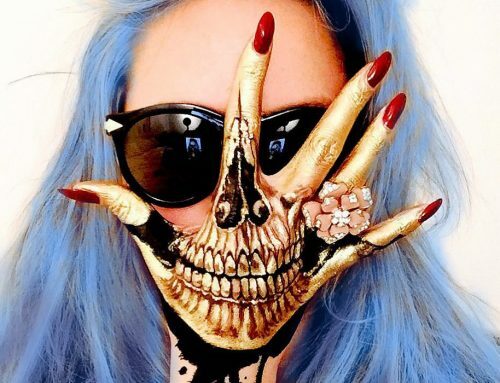 There are no limits with monster face painting and we love bringing crazy ideas to life. 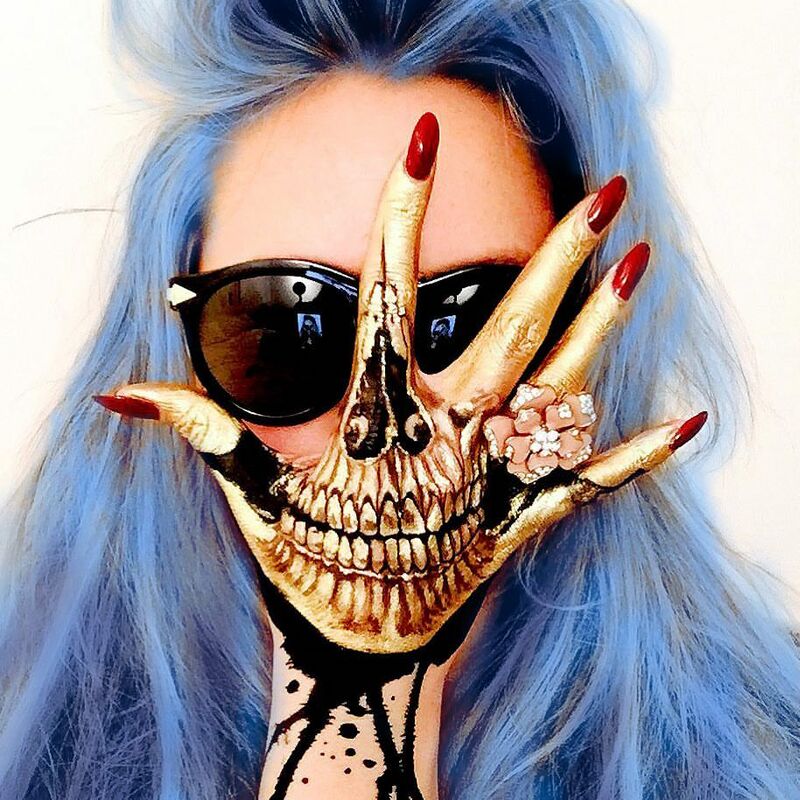 Using a snake print stencil or fish scales over your perfectly blended edges really makes the monster face paint design come together, which gives it a real professional finnish! 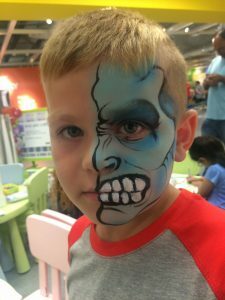 This is a great idea for boys face painting as we sometimes struggle more with boys face paint designs. Heres a few our little monsters! 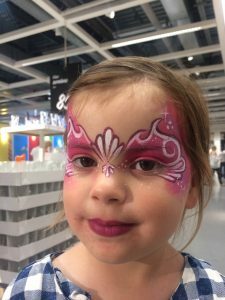 Every little girl wants to be a princess, even though the princess face paint is a favourite, there isn’t a set way of painting this design. They are really adaptable and if you can keep up with the latest kids trend and characters you will smash it. 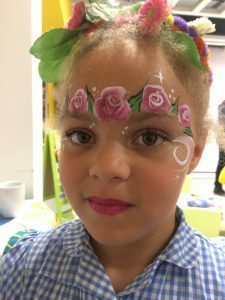 Just by using different colours you can create any Disney princess face paint, for example Rapunzel or frozen face painting, you can just use the colours that the character wears. Elsa face paint doesn’t have to take a lot of detail, you could face paint Elsa in a cartoon way, which is pretty hard. 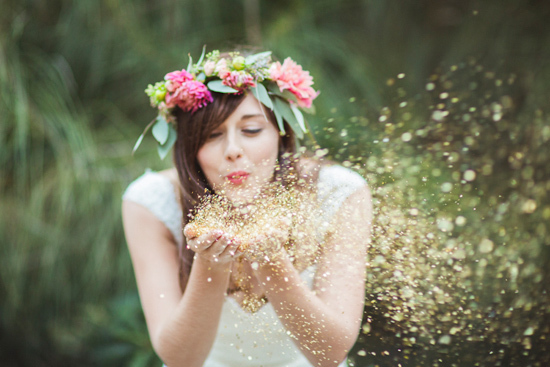 Or like us use the colours and create a Elsa make up. 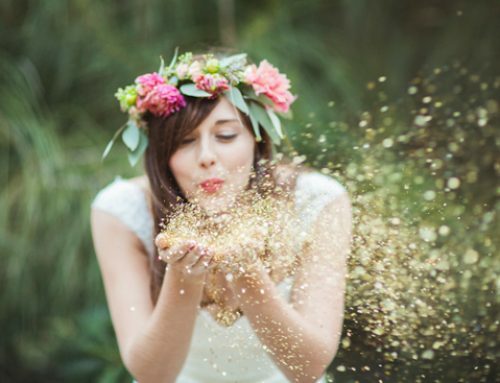 With blue and white snow flakes and some glitter! 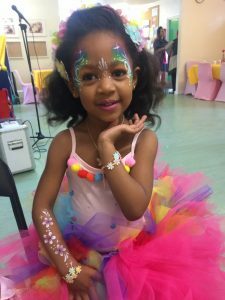 Princesses can be what ever the little girl asks for so be creative and add your own style with flowers, swirls and tears drops. If you are looking for face painters in London, do contact us we would love to spread some fun at your occasion!